Get ready to turn a profit when you sell or lease a property in Arlington. For property owners and real estate professionals in Arlington, particularly in Crystal City, the coming months will show a serious uptick in your property's value. With the announcement of Amazon's new HQ2 East Coast locations, an influx of tech professionals are forecasted to head to the surrounding area. 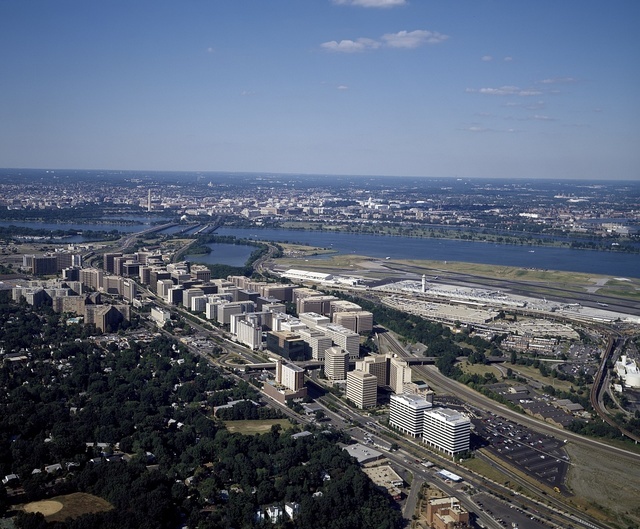 Crystal City may not be as attractive as other Arlington neighborhoods like Clarendon, but thanks to Amazon, they may as well be dubbed the prom queen of Northern Virginia. After all, when it comes to real estate, it's location, location, location. Cities that possess a heavy tech presence like San Francisco are no stranger to the high cost of living: studio apartments there have been known to rent for close to $4,000 a month. With property values high enough as it is in Northern Virginia, current renters in the area shouldn't be surprised if their monthly rates increase when it comes to renewing a lease. Those who are looking to sell or rent out a property in Arlington, keep your eye on the market trends before making a final decision on a price, because your profit may issue a decent chunk of change. What do you think? Do you own property in Arlington? What are you seeing? Please tell us in the comments below! Sorry, Arlington, but Memorial Bridge construction won't end until 2021. Head to Virginia's Our Community Now homepage for more local news and features!